I don’t know about you, but I really enjoy a warm and fresh muffin in the morning and so do my kids. 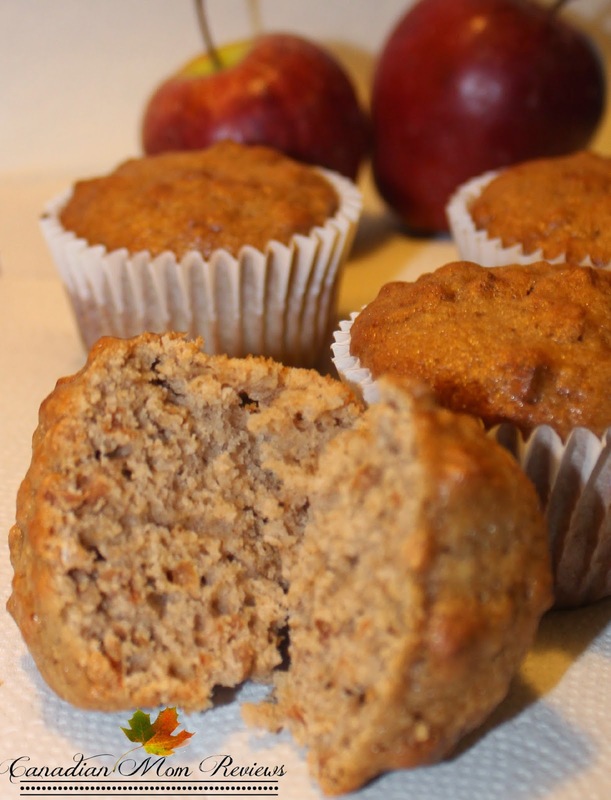 Our favourite has always been apple cinnamon muffins. We make these very yummy apple cinnamon muffins, freeze them so they keep for longer and just nuke them in the microwave for a few seconds. Combine flour, baking powder and cinnamon in large bowl. Stir in the brown sugar, apples and salt until well combined. Mix milk, butter and egg then combine wet and dry ingredients together. Stir until everything is evenly mixed. Spoon batter into muffin liners or brush the pan with melted butter or margarine to lightly grease. Bake 18-24 minutes – Until golden and cooked through. To test if they are cooked, insert a toothpick into the centre of one muffin. If it comes out clean, it is ready. If not, cook for a little longer before testing again. When cooked, remove from oven and let stand for 2-3 minutes before turning onto a wire rack.